I’ve found over the years that “writing workshop” means a lot of things to a lot of people. So, what does it mean to have a writing workshop functioning in your classroom? How do you even take the first step? This semester, my regular every-other-Monday “beat” will focus on the fundamental building blocks of writing workshop. Each week, I’ll share an element of writing workshop, tell you why it matters, give you a few ideas for getting started if you’ve never tried it before, and give you seasoned workshoppers some ideas for taking that element to the next level. This series will help you steadily move from “Hmmm….I might want to do that … but how?” to “Yep, this is a writing workshop!” It will move you from “I’m doing that!” to “I’m pushing that as far as it will go.” It’s a series to share with colleagues who are interested-but-nervous, to tackle with a teacher buddy or PLC as a challenge, or to try outas a department! Walk into any English classroom where students are writing. Is it a writing workshop? If it is, one of the very first things you would notice is that students are not all writing on a single, universal topic. Students are making choices about their topics. 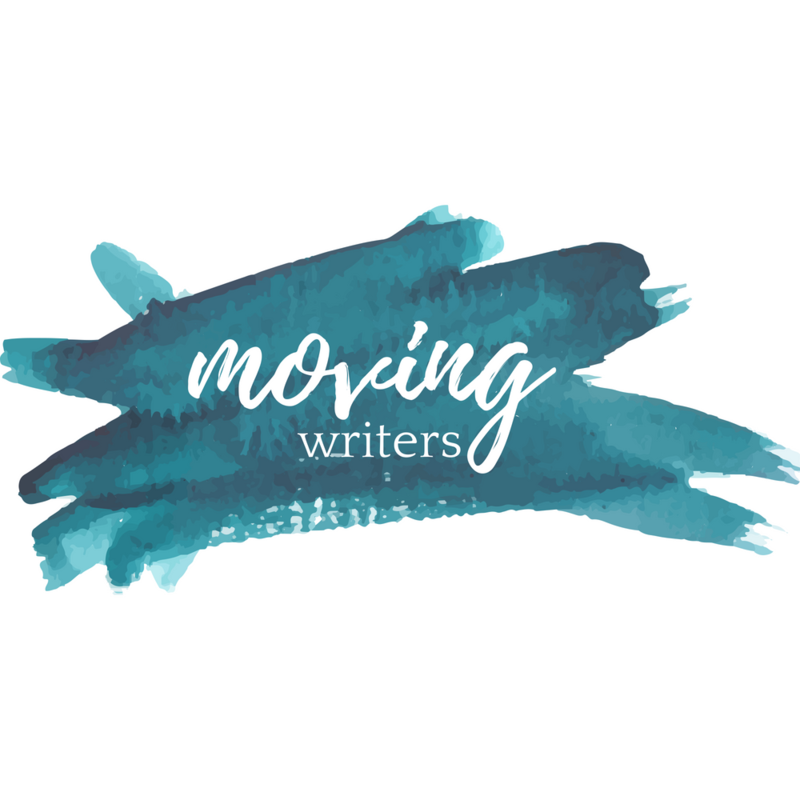 Here’s some good news: choice is one of the easiest places to start dipping your toe into the writing workshop and it’s one of the easiest places to expand once you feel like you’re ready to be a bit daring. Authority — students write with passion and authority when they are writing what they know. Voice — our classrooms are more compassionate, democratic places when every students’ perspectives and experiences are valued and invited to the table. In short, the more choice we can give students in their writing, the more we get of all of them. Get used to a classroom with more choice by building choice into in-class activities of all kinds. Take what you’re already doing, and find a way to add a second option. Perhaps students can annotate their reading with notes in the margin or by color-coding with highlighters. Maybe they choose between one of three ways to get practice with their vocabulary words. Some students could choose to draft a traditional outline of their essay or choose to outline using Post-Its as moveable pieces instead. Adding choice in small doses will get both you and your students ready to add it in bigger doses down the road! I know, we talk about Notebook Time incessantly here. But it is one of the fastest, strongest, easiest ways to make measurable strides in student writing. Take that unit you teach every year and add a second or third option. This way, students at least are getting some say in the way they approach the topic or assignment. For instance, if your students always write a character analysis of Holden in The Catcher in the Rye, add the options of writing about Phoebe or the city of New York. I make students a deal — write something in a genre I choose. Then next time you’ll get to write anything you want to write in the world. We just alternate. That way I can meet my objectives while also ensuring that my students are getting the most real-world practice of choosing topics and genres that inspire them. Bonus: it’s a nice mini-break in my planning time! I make these free-choice independent writing units shorter than whole-class units, plan fewer mini-lessons, and do even more conferring. Take it to the next level by teaching some technique-focused writing studies in addition to your genre-focused units. Most of us organize our writing workshop units by genre: we’re all writing op-eds! We’re all writing personal narratives! We’re all writing how-to guides! Genre studies are important because students need genre-know-how to make their own choices of writing topic and form. But another option that allows us to give students more choice without letting them completely wild and free is to teach a unit on a specific writing technique and allow students to choose the genre through which they want to demonstrate their mastery of that technique. What does this look like? I once taught an evidence unit — each mini-lesson was a different strategy for incorporating evidence into your writing. Students wrote arguments and information writing and even narratives that used these strategies so that their writing was chock-full of evidence. Maybe your students need to focus on showing-not-telling. Each lesson you teach would give students another strategy for making their writing come to life with elements of narrative. Then, students would show their mastery of these skills through a poem that leans on story or through a commentary that begins with a mini-narrative. This is a great way to nudge students to make more choices in their writing because the structures of workshop are familiar, you are still holding the reigns, but there is much more variety in what students are creating. After three semesters of genre studies, technique studies, and independent writing projects, my students will spend their last semester with me composing a portfolio. By the end of the semester they will need to write four polished pieces: at least one narrative, one piece of information writing, and one piece of argumentative/persuasive writing. Students won’t just decide what and how. For the first time in my classroom, they will also decide when. For each round of writing workshop, I will work with students in small groups — pulling just the information writers together for a mini-lesson or a small group conference. Finding a mentor text to inspire just the narrative writers. We’ll feel a little bit more like the newsroom Donald Murray first envisioned for the writing workshop or Liz Prather’s brilliant project-based writing classroom. You’ve got questions. Concerns. Little logistical stray ends that are bothering you about CHOICE in the workshop. Submit them here — whether you’re a workshop newbie or a pro. We’ll get you an answer in an upcoming post. All questions will remain anonymous!